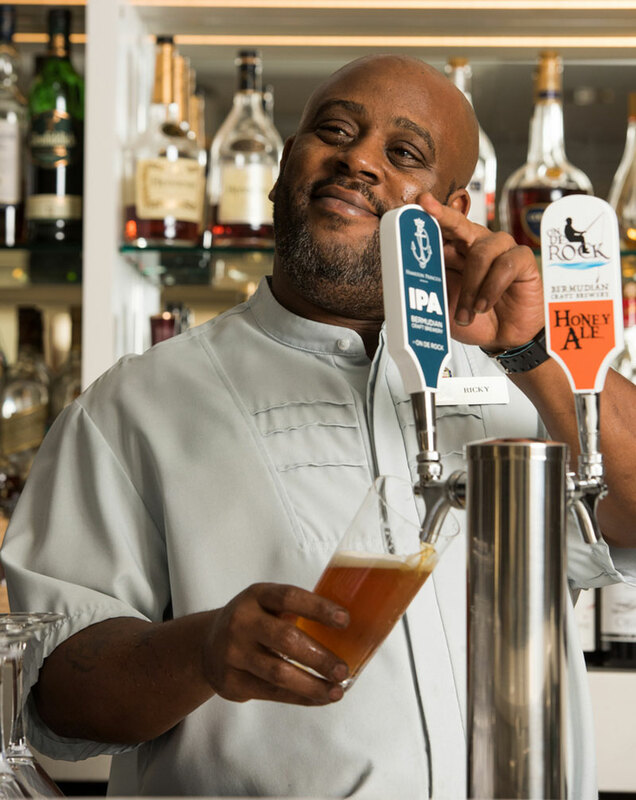 Hamilton Princess & Beach Club has launched a signature Indian Pale Ale [IPA] beer, the Hamilton Princess Peach IPA. 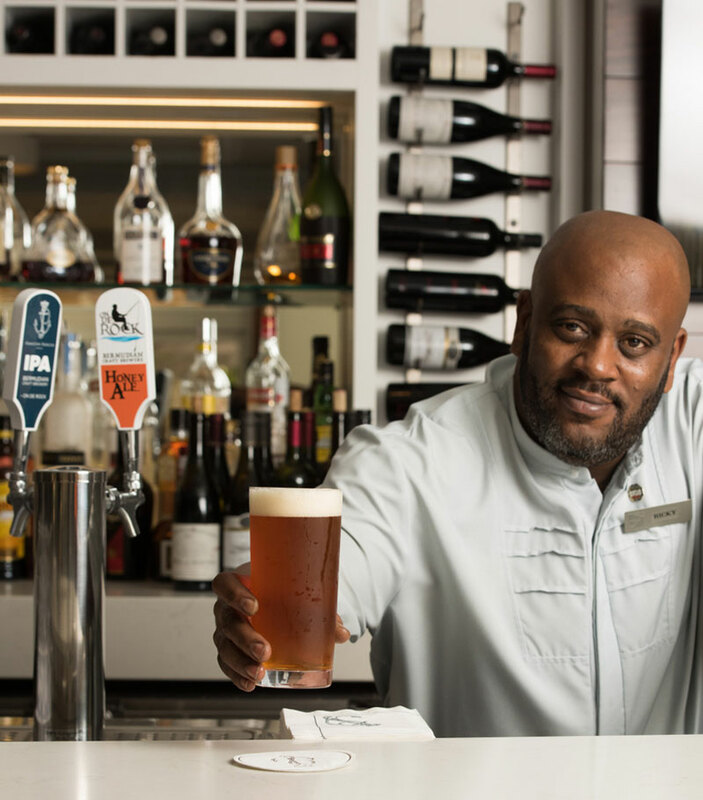 This exclusive new beer has been brewed by local brewery, On De Rock and will be served throughout the Hamilton Princess & Beach Club, including at Crown & Anchor and Marcus’. It will be rolled out to the Beach Club’s Tiki Bar and 1609 for the beginning of the tourist season in 2018. 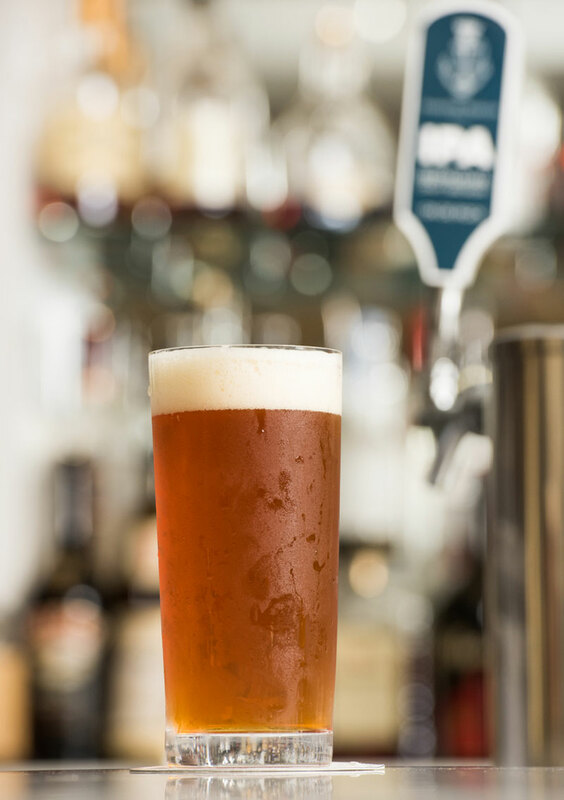 Like all of On De Rock’s beers, the Hamilton Princess Peach IPA is 100% made in Bermuda, and its distinct peach flavour is inspired by the famous pink paint of the hotel. “The IPA is medium in body and bitterness – with an International Bitterness Units [IBU] rating of 41 – and features a blend of four different types of hops. It is a smooth and drinkable beer with an alcohol volume of 4.3%,” a spokesperson said. Diarmaid O’Sullivan, Director of Marketing at Hamilton Princess & Beach Club, said: “We are thrilled to be launching the Hamilton Princess Peach IPA. 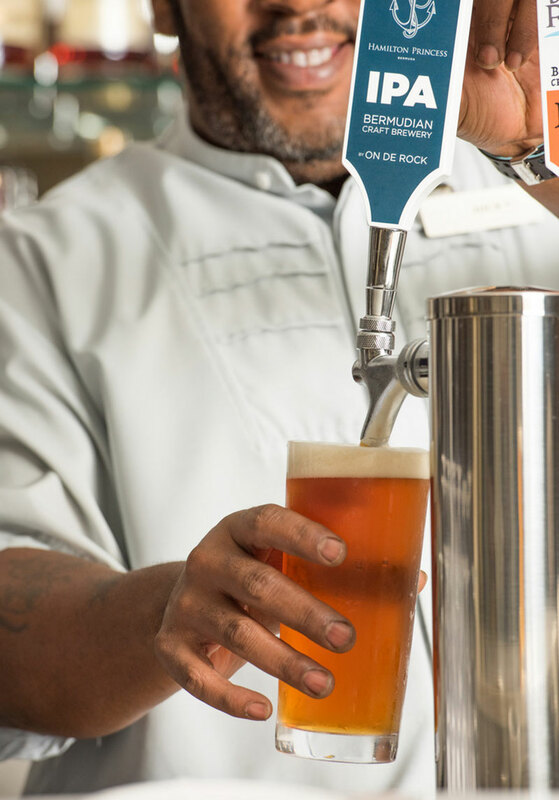 Guests can purchase a pint of the Hamilton Princess Peach IPA for $10 as well as a selection of On De Rock’s other locally brewed beers from any of the bars or restaurants throughout the Hamilton Princess & Beach Club resort. Are you kidding? They produce the best beer bar none on the island, and cheap too, if you buy it from them. The mark-up by the local bars on 100% Bermudian-produced beer is ridiculous. I suspect you think that Becks is a marque beer? Why is it called “Indian” Pale Ale? Shouldn’t it be called “Bermudian” Pale Ale? Or “Princess” Pale Ale? How did they decide on the name?